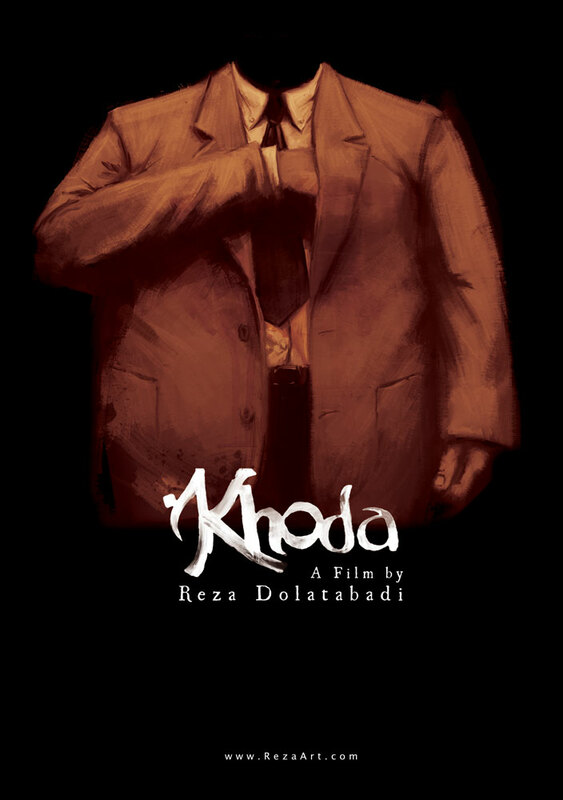 The field of animation is probably the most labour intensive means of filmmaking, but even by those standards most projects look like a breeze when weighed against the 6000+ digital paintings created by my guest Reza Dolatabadi for his sumptuous graduation film Khoda. What if you watch a film and whenever you pause it, you face a painting? This idea inspired Reza Dolatabadi to make Khoda. Over 6000 paintings were painstakingly produced during two years to create a five minutes film that would meet his high personal standards. Khoda is a psychological thriller; a student project which was seen as a ‘mission impossible’ by many people but eventually proved possible!